What is BaseFit? BaseFit is a similar regimen to CrossFit, in that, it’s a functional fitness program, executed at high intensity and incorporating all ten aspects of fitness while being performed in a group setting. However, the classes are shorter in duration (30 minutes vs. 1 hour) and are less dependant on weightlifting/olympic lifts and more dependant on body weight movements and endurance. The results are a rapid decrease in bodyfat, while experiencing an increase in stamina, endurance and strength. Fat pounds are being shed and inches are being lost. Come check it out. For more info click here. 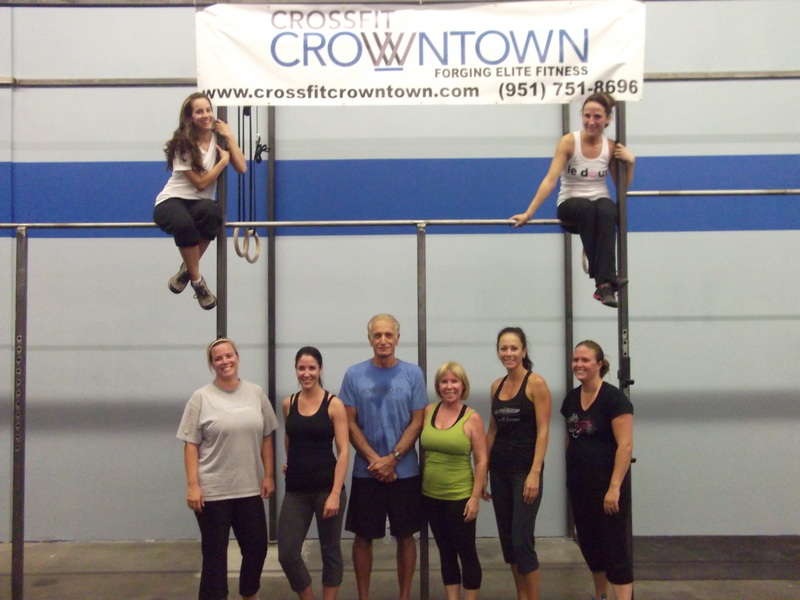 When was Crossfit Total I? CF Total II is 1RM of: Clean, Bench and OHS sonnn! Legs were hurtin before this started so tomorrow should feel great! Thanks for making me come in Wayne, and sorry for being a big wuss this week. Haha. Way to make it in. That is the hardest part on those days, but once you were here it was all good! That’s what will make the difference on test days.